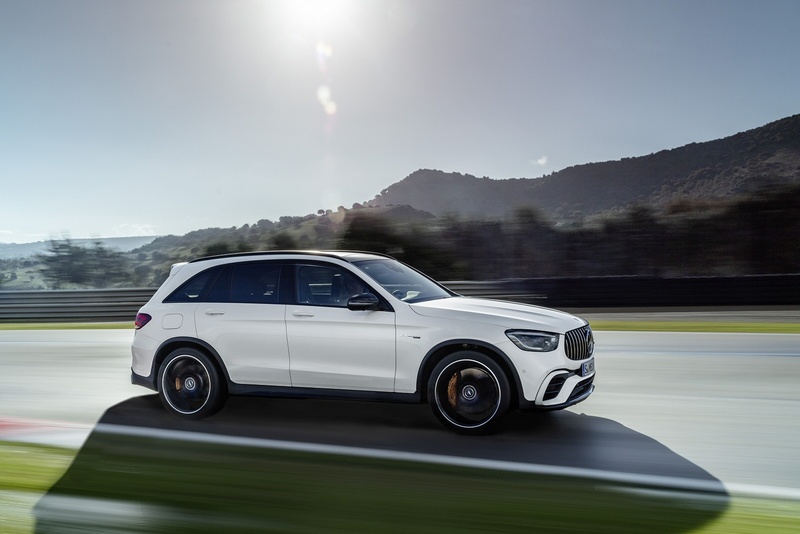 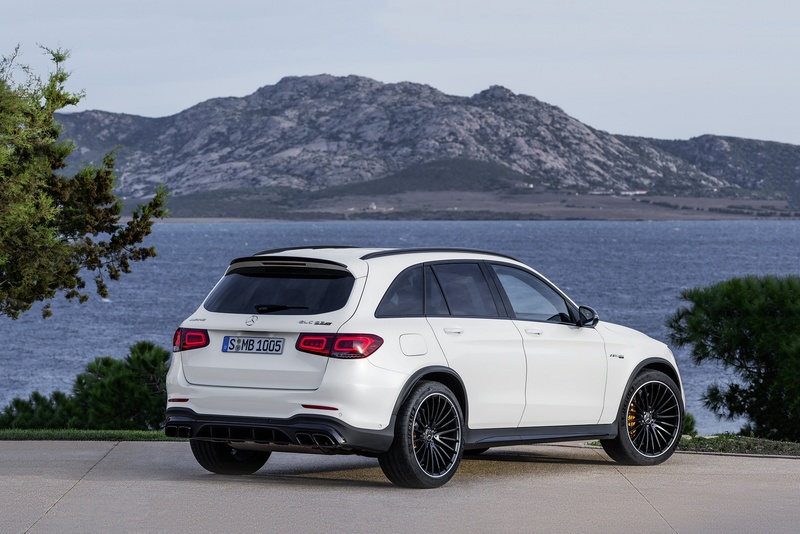 Delivering practicality and performance, the Mercedes GLC coupe is not your typical SUV. 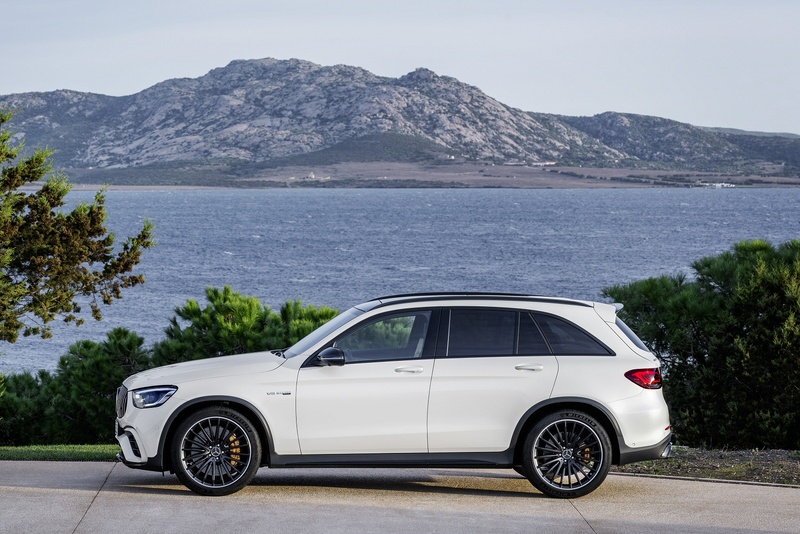 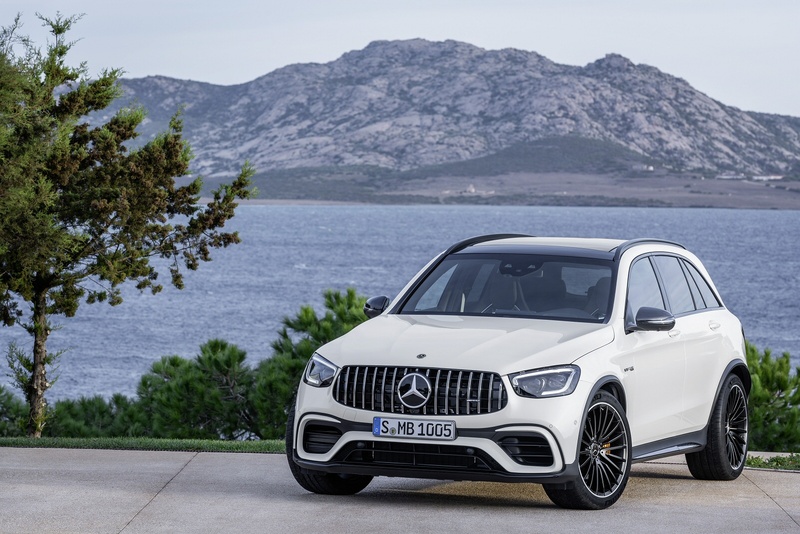 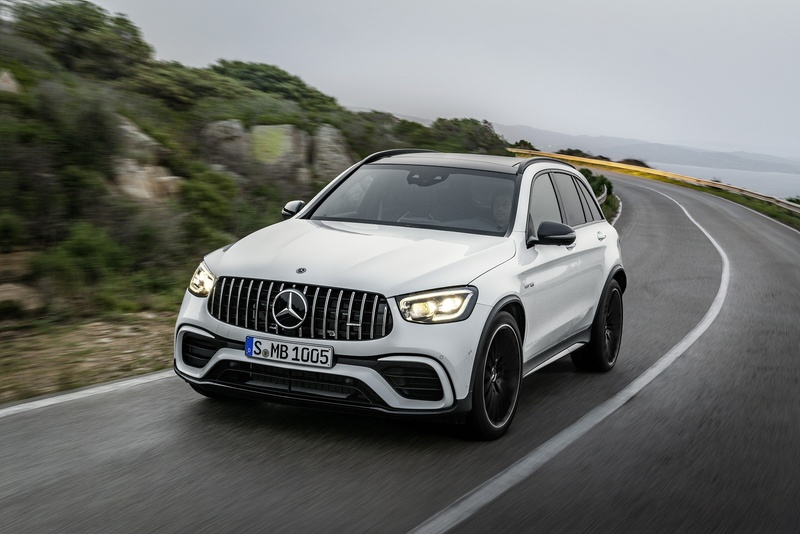 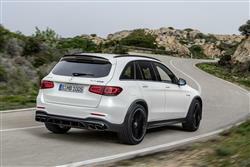 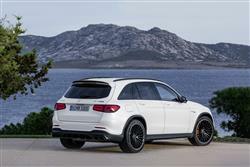 Built to exceed expectations, the GLC Coupes distinctive off-road looks and uncompromising on-road performance deliver a coupe thats sets the standard. 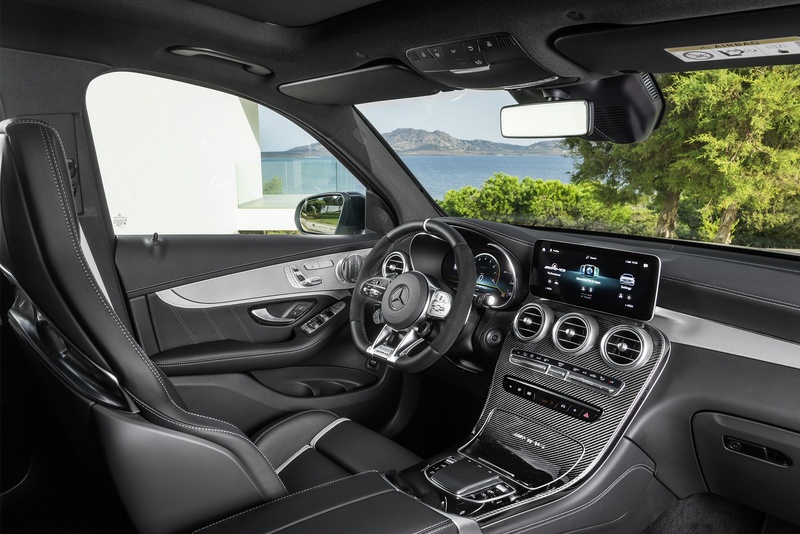 See more reviews in our Mercedes-Benz GLC Coupe independent review section.